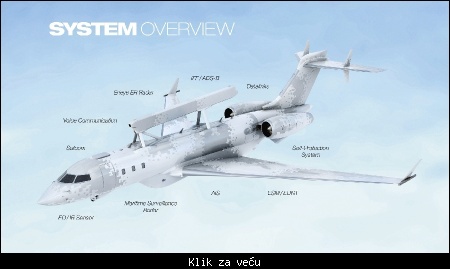 Citat:Saab launched a new airborne early warning and control (AEW&C) platform known as GlobalEye. 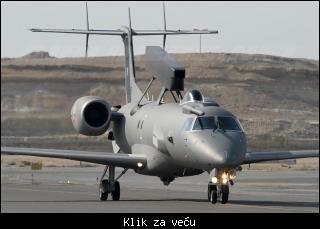 The new multi-role airborne surveillance system combines Saab’s all-new Erieye ER (Extended Range) radar and mission system with the Bombardier Global 6000 business jet. 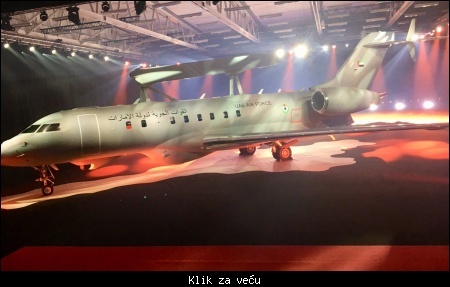 Citat:Saab has begun work to modify a pair of Bombardier Global 6000 business jets to its “swing-role” GlobalEye configuration for lead customer the United Arab Emirates. 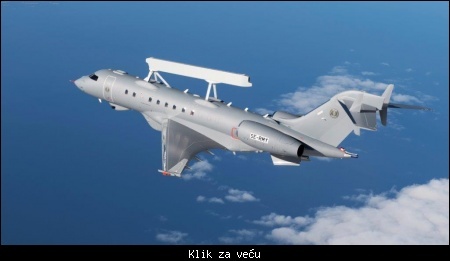 Citat:The Saab GlobalEye airborne early warning and control (AEW&C) system ordered by the United Arab Emirates is now in production, the Swedish company has confirmed. 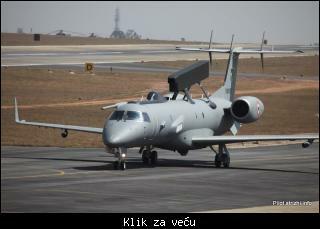 Pakistan is due to receive new airborne early warning and control (AEW&C) aircraft. 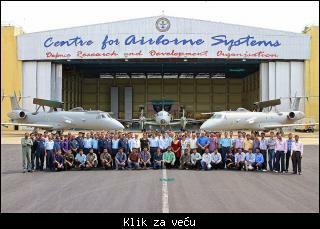 Air Forces Monthly reported on May 19, 2017 that Pakistan will take delivery of three Saab 2000 Erieye AEW&C aircraft, with the first coming in December of this year. The second and third aircraft will be delivered next year. 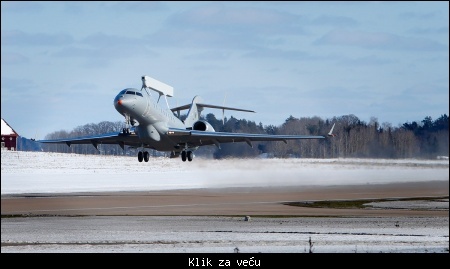 Citat:GlobalEye takes off on historic first flight from Linköping, Sweden. 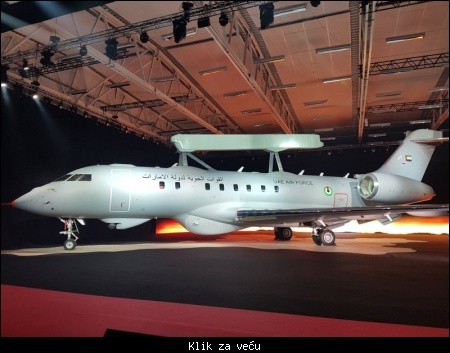 Citat:Saab said it has received an order from the United Arab Emirates for additional functionality for its Global Eye advanced airborne early warning & control (AEW&C) aircraft, but will not say what it is.